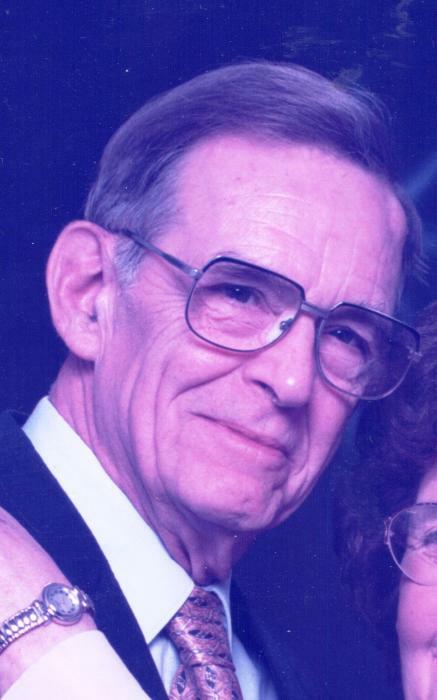 Obituary for John "Tiny" Staab | Hile-Best Funeral Home, Inc.
John E. "Tiny" Staab, 89, of Cranberry, passed away early Sunday morning, March 17, 2019. In his spare time he enjoyed pitching horse shoes and watching NASCAR races. Tiny was of the Catholic faith and was a member of St. Stephen Church in Oil City. Tiny is survived by his wife Esther I. Etzel Staab whom he married on December 10, 1950. Also surviving is his daughter, Debbie Master and her husband, Jack, of Cranberry; and a son Gary Staab of Mounds, IL. Three grandchildren survive, Jon Nathaniel Master and his wife, Jenna; Jeremiah E. Staab and his wife, Sheila; and Clarisa Zacherl and her husband, Aaron. Nine great grandchildren survive, Jon James, Christopher John, and Emma Master; Jacob Westfall; Rylee, Olivia, and Jordan Staab; and Brion and Darian Rose Zacherl. Also surviving is a sister, Diana Fish of Rhode Island and numerous nieces and nephews. Mass of Christian Burial will be celebrated at 10 a.m. on Friday (March 22) at St. Stephen Roman Catholic Church, 21 State St. Oil City, with Father Ian McElrath as celebrant. Entombment will follow at Sunset Hill Memorial Gardens in Cranberry. In lieu of flowers, memorial donations in Mr. Staab's name may be made to a charity of one's choice.